Nothing to worry about, just click through. Game won't crash. It's caused because some teams in game can't field a starting 11/squad due to players being injured/cup tied or on international duty. All leagues selected or only 6 (same problem). Can you help me please? Last edited by ziemekp; 15-07-17 at 08:03 PM. 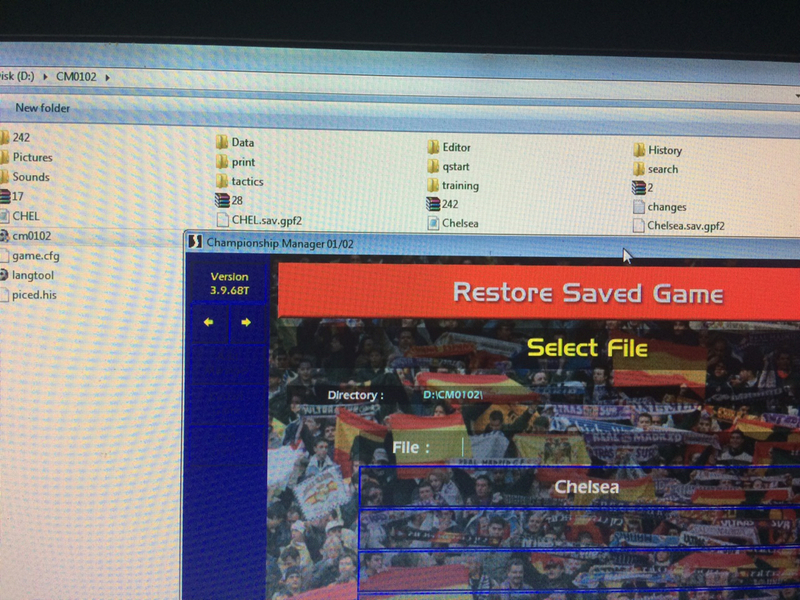 Try changing the compatibility mode of cm0102.exe to "Windows XP Service Pack 3". I tried normal XP mode, but with SP3 works great. Thanks!! I've followed #1 summaries to install game. But when clicking to play, it says "v3.9.68T Langlib..cpp 479", then I clicked <Ok>, it says "v3.9.68T game_config..cpp 131". What should I do to solve those? Thank you very much!!! 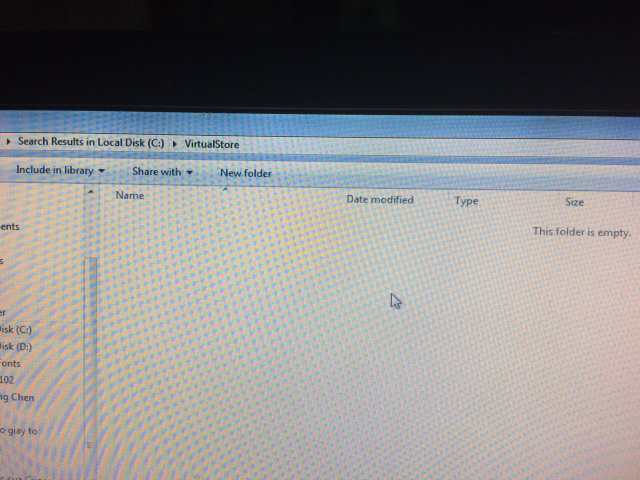 It sounds like the Data folder is missing, not named properly (just Data) or did not copy across fully. 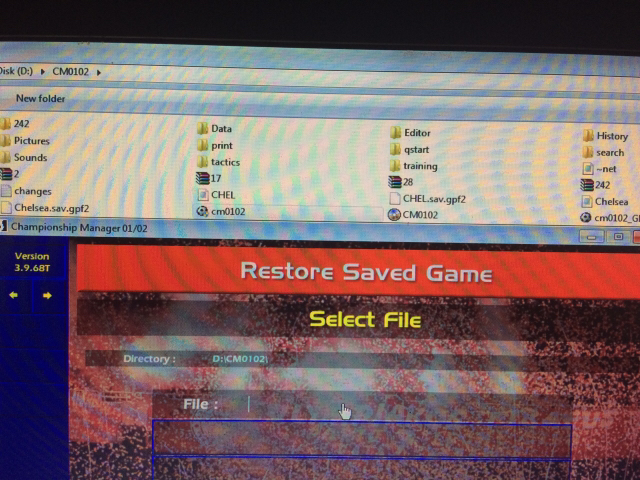 Delete the Data folder, download the one from post #1, extract/unzip it and paste it in your Championship Manager folder again. I've seen a few similar issues in the Tech Support forum, so I don't think it has anything to do with this patch. Make sure you're running the cm0102.exe as administrator or else the files may be saved in the Virtual Store (C:\Users\<user>\AppData\Local\VirtualStore). Bit of a strange one - after I've taken over the manager's role at my desired club I still have the option in the top right hand corner to 'Apply for Job'. Is this normal? It almost looks like I'm viewing someone else's squad in that the three best players still have the asterisk next to their name. Yeah, it was left in by saturn. Odd, I would've thought the suspension change would cover this too. I'll have a look when I get the time. zionmaster, I don't think your problem is a patch issue so please try the Technical Support forum. v3.9.68T match_eng.cpp612 and then once clicked different numbers at the end. Whilst this seemed ok to start with - it seems to have affected the ages of my players. Some are now 4,5 an 6 years old? Yeah, I think so! Then I am waiting in Technical Support forum! Thank you for everything! Hi, I'm knew to this build recently purchased the game, I install it and put si patch in, then put april 2017 update on and everything works fine but as I try to put update on where u start from the year 2016, I start the game and it instantly comes up error and literally goes through what must b the entire leagues on the game and teams saying unable to find them, it then freezes and comes up not responding and closes the programme down. - I downloaded the game and installed Patch 3.9 68. - I then exchanged the EXE file with NoCd EXE. - Then set Tapani 2.21 patch with starting year 2016. ^ with a normal record like "October 2017 Data Update" I could now play. The game starts. Choose language German. But does not go without CD to the country selection / loading process. What do I do now ? Or does anyone have a NoCd exe for this update ? - Why is not the WM in Russia 2018 displayed as a host or in an earlier record the European Championship in France 2014? In every record, I almost always see Mexico at the World Cup and at the European Championships, at least Ireland .... can you change that somehow? I would like to be able to choose where the WM takes place, for example in South Africa? TECHNICAL PROBLEM 3: "Austrian League Patch April 2015"
- I get this patch not started before it breaks off is not Austria to choose but only "Amber" what I am wrong? TECHNICAL PROBLEM 4: HOW TO CREATE YOUR OWN LIGA AND BIND THESE ? I would like a game based on Saturn Patch 2.21+ v2 in the 2016 starting year and World Cup 2018 in Russia. For example, the European Championship can be held in England. And I would like to edit the leagues myself or insert new ones as for examplei Technical Problem 3. I started a new game with the latest Saturn patch found in the Downloads section. All installled correctly according to instructions. I took Indonesia and all was going well: qualified for World Cup 2018 and reached quarter-finals, won Asian Cup 2019, played Confederations Cup 2021. I'm now at the end of 2021 and I've just noticed that my nation has been completely ignored by the game for the 2022 World Cup qualifyers for Asian countries. Indonesia, the current Asian Cup holder, therefore not a minor nation anymore, hasn't been invited at all to take part in the qualifyers. Even freaking Nepal and Maldives were, but not me! I was hoping to be automatically qualified after winning the Asian Cup, but that's not the case. The final list of World Cup participants has been issued and I'm not in there. I've checked the Saturn patch notes and nothing seems to justify this gross omission. I'm so gutted. What sort of moronic bug is that? How could this have been avoided?